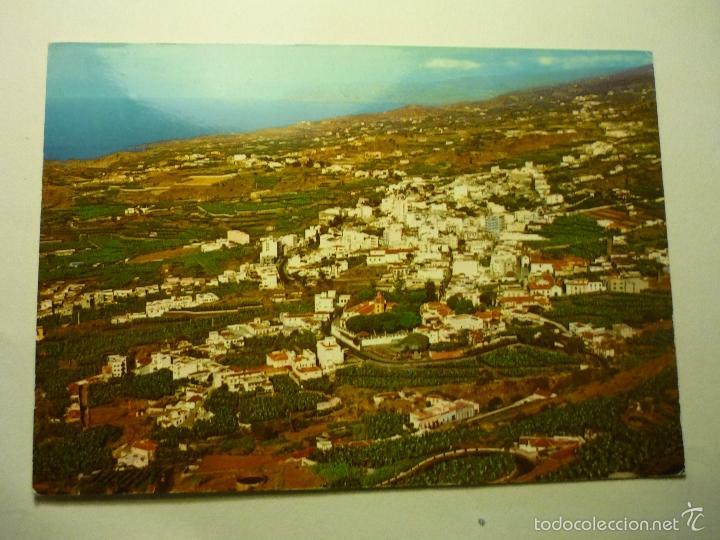 POSTAL TENERIFE. ICOD DE LOS VINOS. Hora oficial TC: 06:16:00 TR: 85 ms.